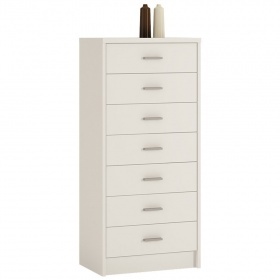 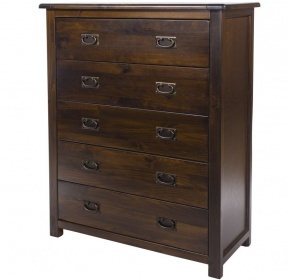 With four drawers this chest creates plenty of storage space. 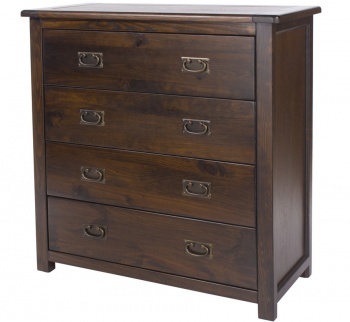 Deep bottom drawer is great for larger items. 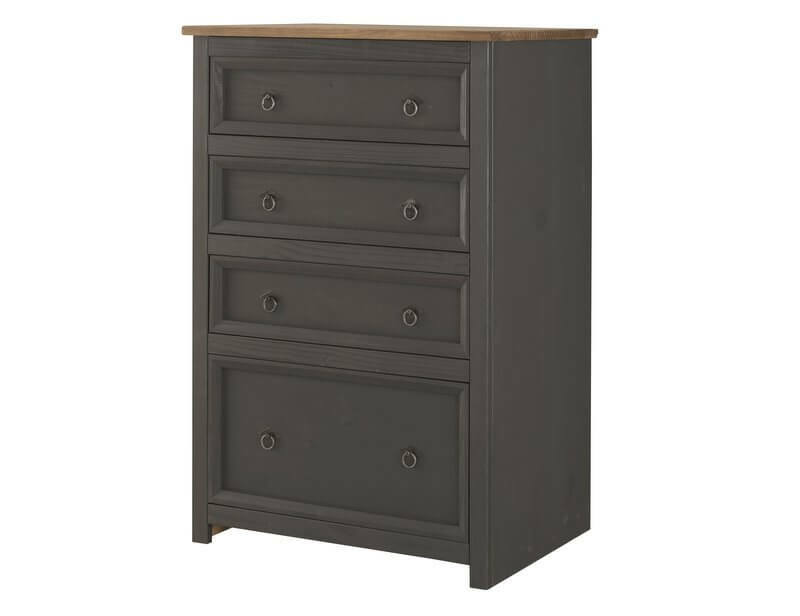 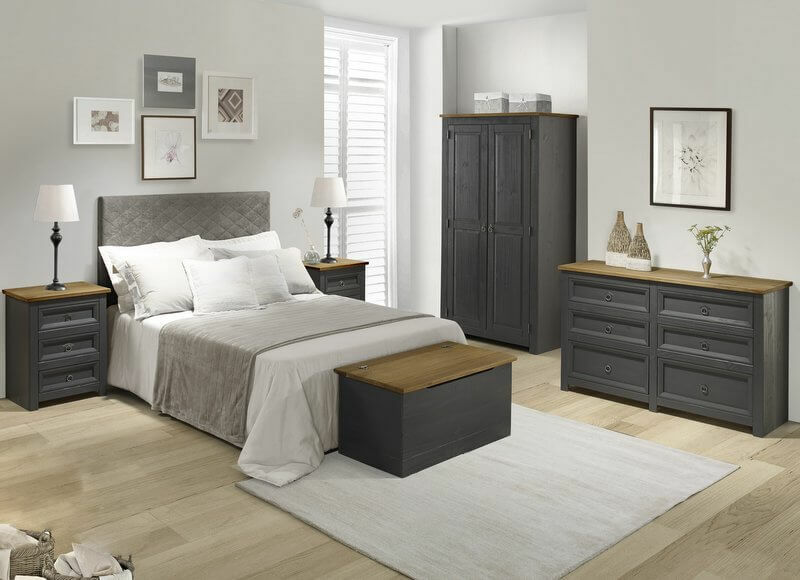 Fashionable Carbon dark grey wash finish to the cabinet gives the popular Corona style a modern update. 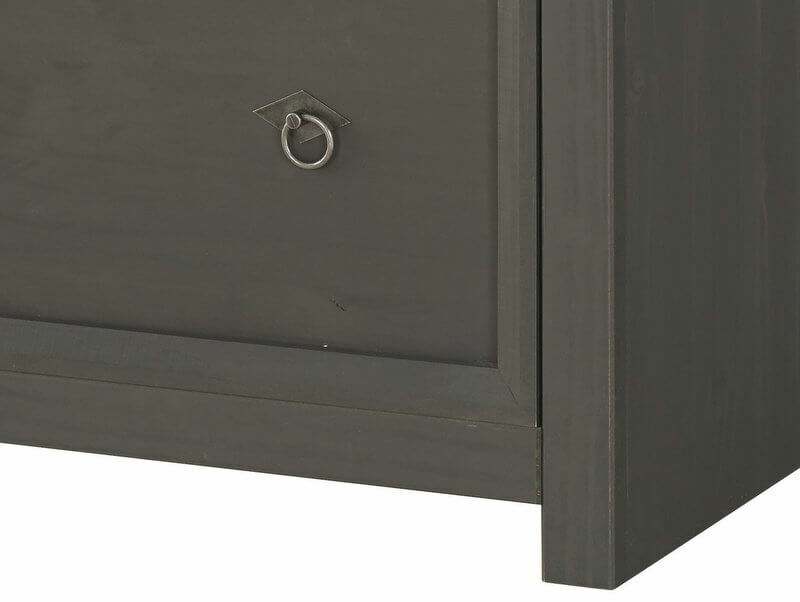 Gun metal finish ring pull handles sets off the carbon dark grey beautifully. 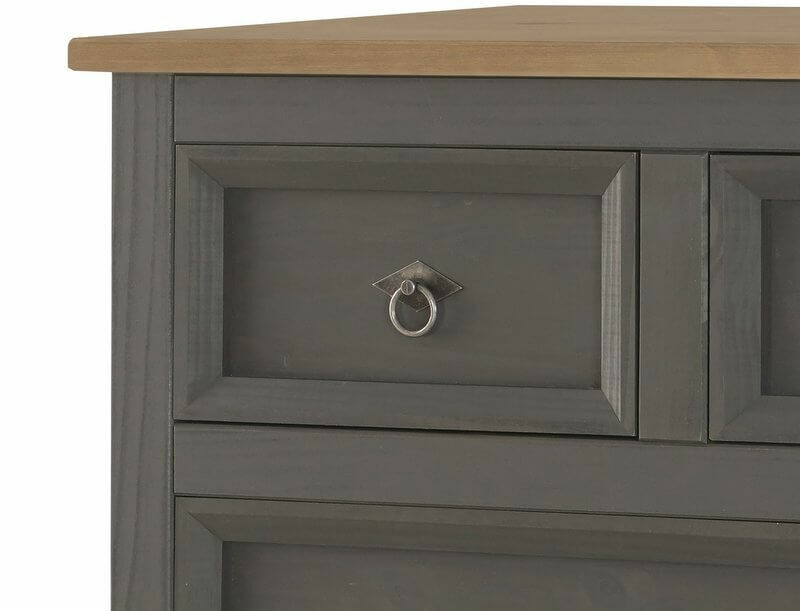 Chunky pine top adds to the shaker appeal.